The thing about financial literacy — you can definitely start too late, but you can't start too soon. MoneyIsland not only sheds light to the importance of smart money management, it does so while being a ton of fun! This multi-level online game provides a way for children to encounter challenging scenarios while learning invaluable financial skills along the way. As they advance, they even earn real-life awards! Get your child started and follow along with their progress today! *Third party Internet fees may apply. 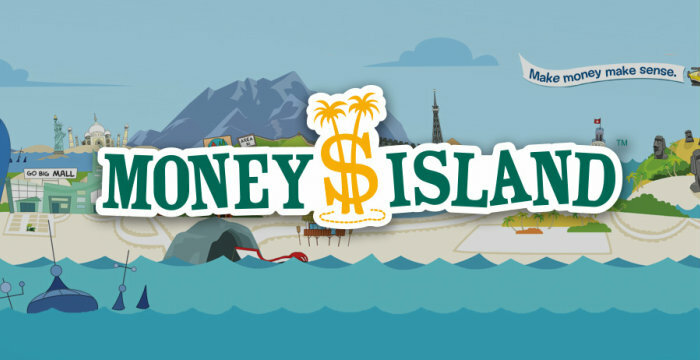 Learn more and play the MoneyIsland demo here.